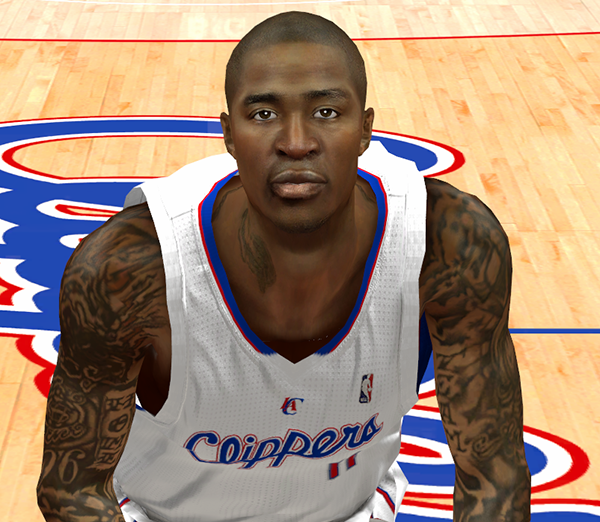 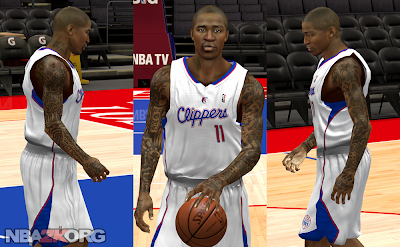 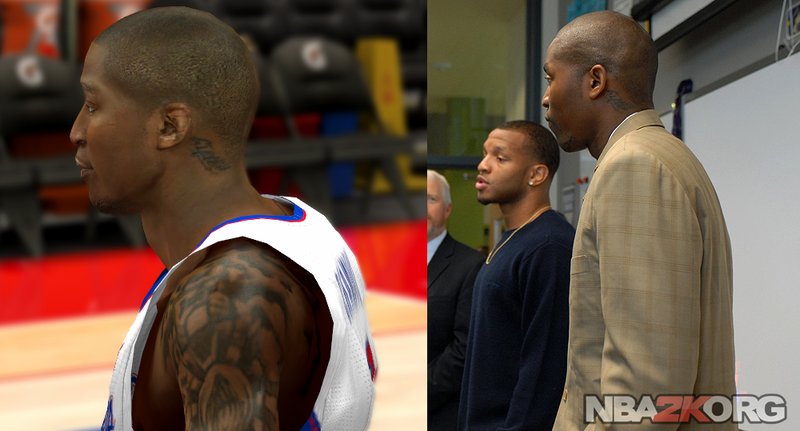 Realistic NBA 2K14 face texture mod for L.A. Clippers guard Jamal Crawford. I enhanced his arm tattoos to make it more visible and added his new one on the neck. I also even out the skin tone.